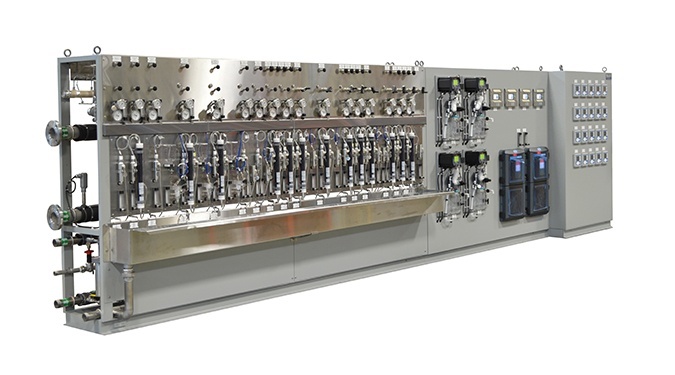 What does it take to design a practical and reliable steam sampling system? Find out what you need to know to practically implement steam sampling guidelines in your process environment. This information was originally presented by Jeff McKinney at the ISA Analysis Division Symposium, held April 23-27 in Pasadena, California. 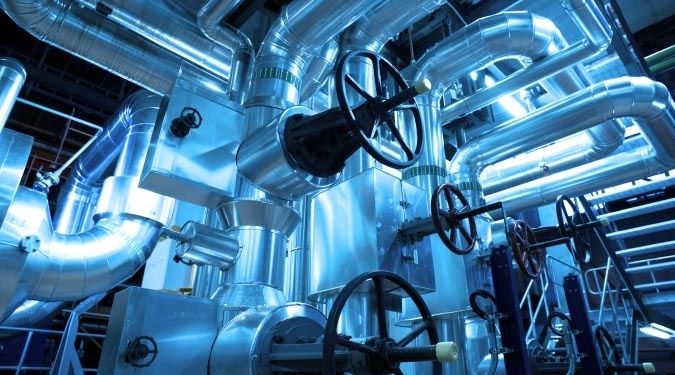 Steam sampling is sometimes viewed as a necessary evil in a process plant. However, the absence of steam due to a boiler shutdown makes for a bad day at a refinery, petrochemical or specialty chemical plant. 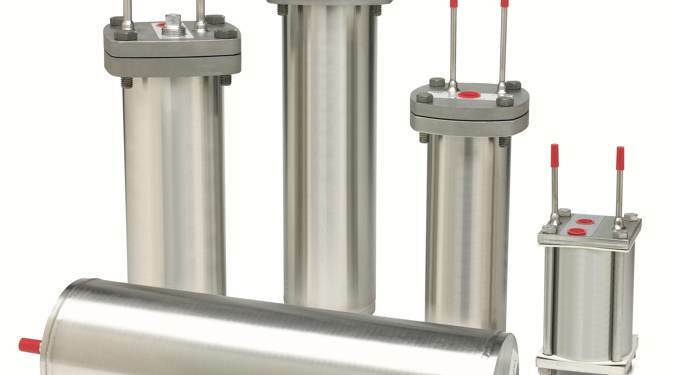 But one size doesn’t fit all, and a number of variables must be considered to design and implement a practical, reliable steam sampling system. Internal metal corrosion in hazardous liquid, gas transmission and gas-gathering applications is inevitable and continues to cause leaks and catastrophic failures. 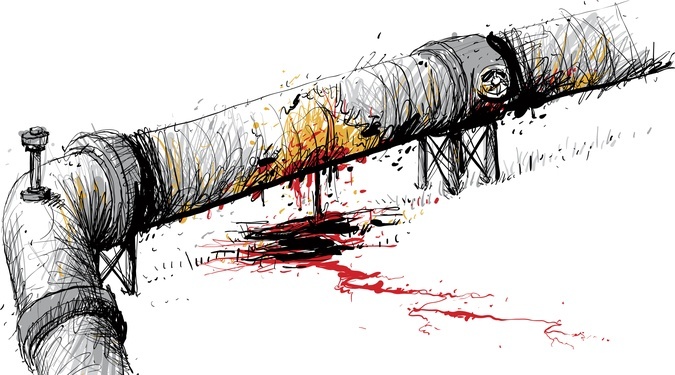 Due to the fact that internal corrosion is time dependent, the number of incidents could be increasing due to aging pipeline infrastructure. 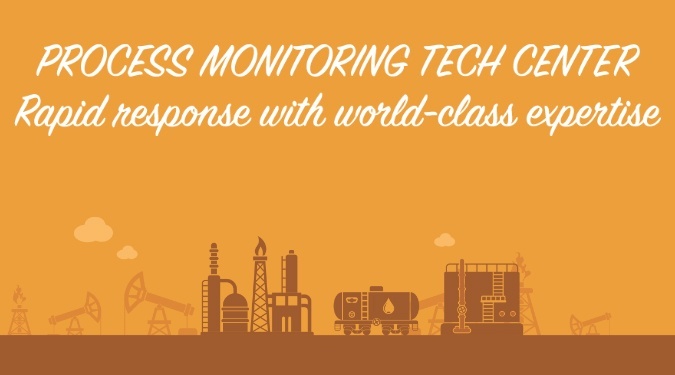 Such disasters can damage the environment and cause costly downtime and waste in pipeline productivity – in addition to astronomical cleanup costs. 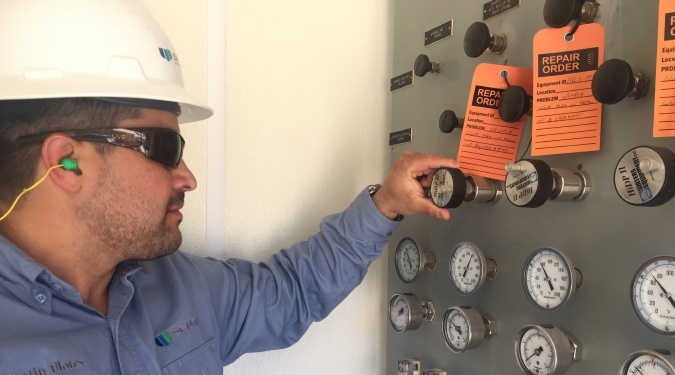 Sampling is important in any processing plant if it’s going to continue to operate safely and reliably. 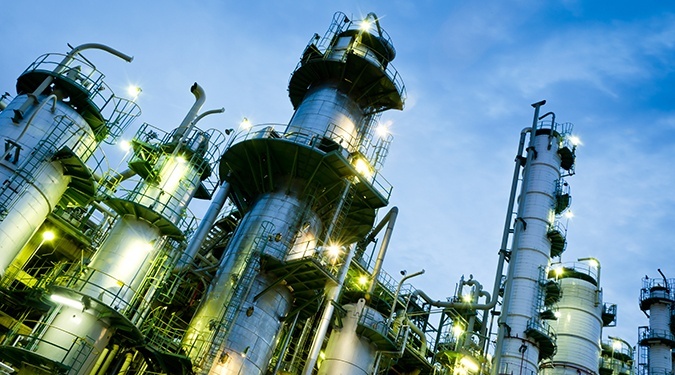 In chemical and petrochemical plants, obtaining representative samples that accurately provide the intelligence needed to ensure plant processes run smoothly is vital. When processing stops due to a breakdown or when safety is compromised due to lack of inspection, maintenance or proper repair, it’s costly. Proactive and regular maintenance of your samplers is one of the best ways to maintain their peak performance and avoid malfunctions or breakdowns during use – which can lead to significant losses in plant productivity and efficiency. The logic forming the basis of the old saying “what you can’t measure, you can’t control” has justified generations of increasingly sophisticated process monitoring and control technologies. As the requirements for continually improved manufacturing processes evolve, this trend will drive future research, development, and implementation. Process sampling – either automatic or manual – will serve as the interface between the process and a variety of key variables measured in the lab. These lab measurements comprise the input to three process control strategies discussed in the white paper available for download. Building a new plant or updating an existing facility is a complicated, long-term process that involves dozens of agencies and partners. 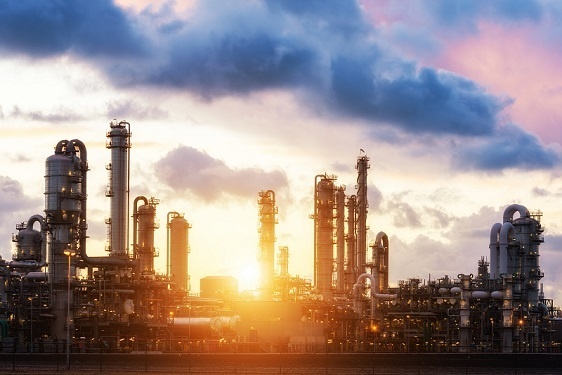 Petrochemical companies are planning to invest over $80 billion in new manufacturing infrastructure, meaning facilities will become more familiar with this process over the next few years. We’re already seeing a new trend within this building surge: Standardizing sampler designs to maintain consistency in manual sampling systems. One plant in California recently replaced their sample panels with new panels that have a consistent design. While the panels aren’t identical, they share a design philosophy that ensures each one operates in the same sequence.